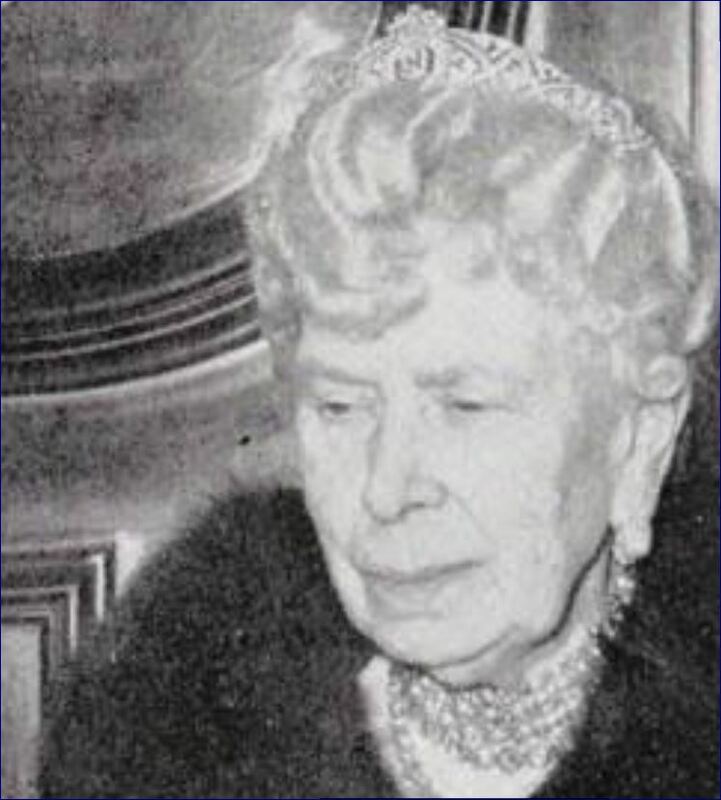 This thread is now open for discussion about the Bridal Tiara. Up do, tiara. Bateau neck. Veil with blusher! Veil, Tiara, hair up, Bateau neck...YAY!!!!! A first glimpse at the bride shows that she is wearing a tiara and a veil. I couldn't make out which one, though. Tiara, yes!! She looks stunning, just beautiful from the glimpses we got! Watching Camilla Tominey on Today and want to smack her. You can see the tiara and she keeps repeating the 4 top contenders. And the halo (we know is in Australia) and the Spencer tiara (never) are included. You can tell whatever she is wearing, is much smaller then the spencer, even if there was a chance. So glad it isn't a lace gown. Though of course there may be lace details some where. 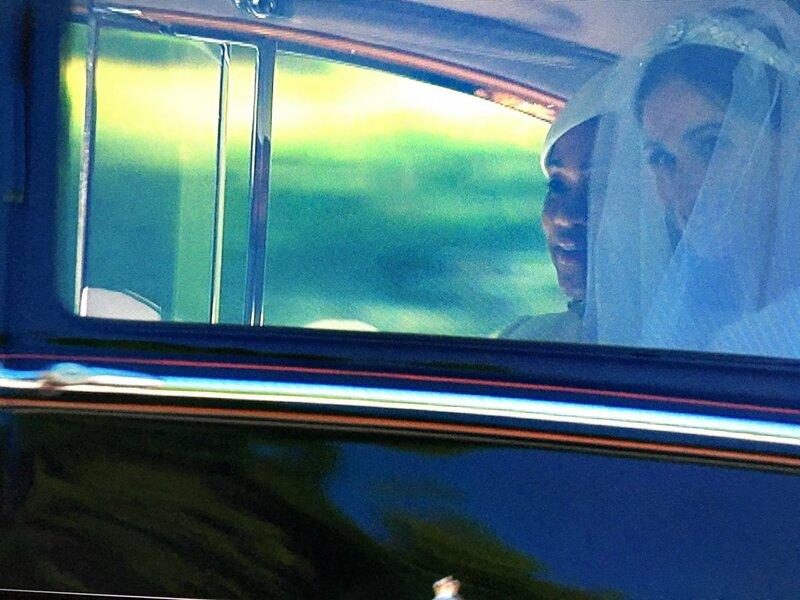 Hard to make out from the car but I wonder if it is the Diamond Lonzenge Bandeau Tiara? Bandeau, either new one, or Queen Mary's Russian Bandeau/Filigree. Looks like the Filigree. Not the Lozenge. It looks like the Lozenge. Agree, looks like the filigree or a new one. Happy if the filigree, even if lozenge was my fave. Glad to see an old one out again.